We are Pumped You could Join Us: Here is the Free Stuff. This is a selction of valuable ePatient Only Resources to assist you in your recovery. You can easliy become a Emed Patient, for FREE, when you Register with the Site. You must be logged in as a ePatient to view the contents of this section of the site. Browse the following link if you cannot log in, or you have lost your password. After download, we suggest that you copy them to your eReader or Kindle – so your copy is good to go. Very handy for the exercise and healthy eating programs. Enjoy. 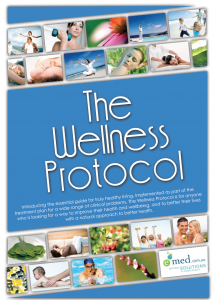 Introducing The Wellness Protocol. 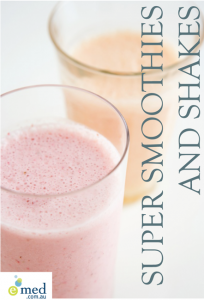 An easy to read, simple and yet profound little eBook. This is the culmination of over 20 years work, dealing with thousands of patients just like you. 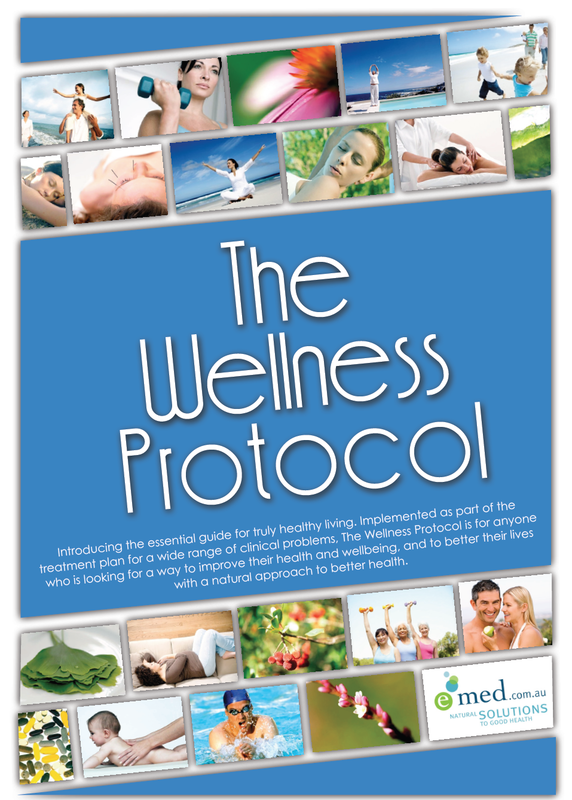 The Wellness Protocol is what I consider to be essential for truly healthy living and being the best you can be. In this booklet I will share with you as a practitioner what I believe to be the best Nutritional Strategy to improve or normalise health. 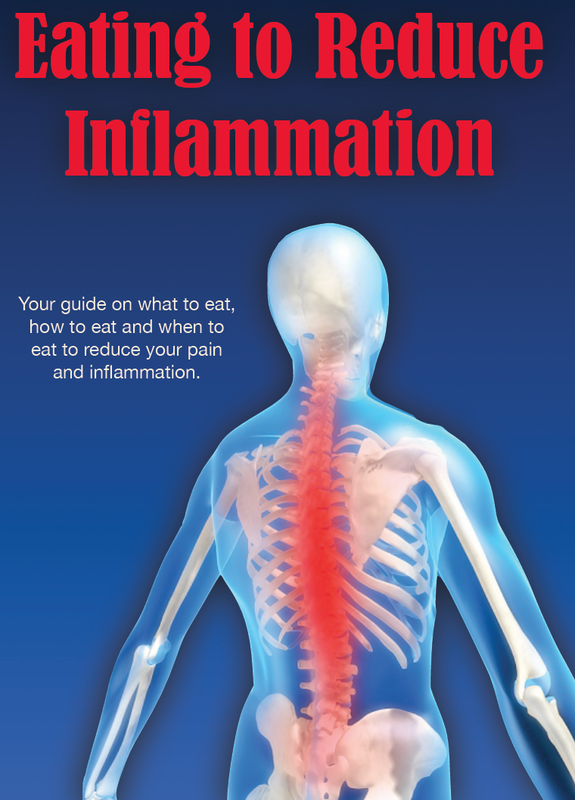 This is something that I recommend ALL patients who attend our practice to aid and assist in regaining health. Following an extensive review of the research literature, I believe a “supplemented Palaeo-Mediterranean diet” is the best dietary approach. 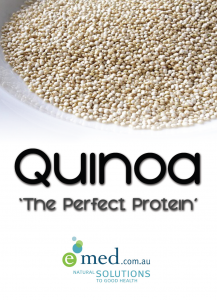 Quinoa can be substituted for most cereals and is a good replacement for rice. It has a subtle flavour with a fluffy, creamy and slightly crunchy texture. Before you get started, find out how to prepare quinoa. When many of us hear the words ‘whey protein’, we think of muscle men and gym junkies, however whey protein is ideal for all of us. 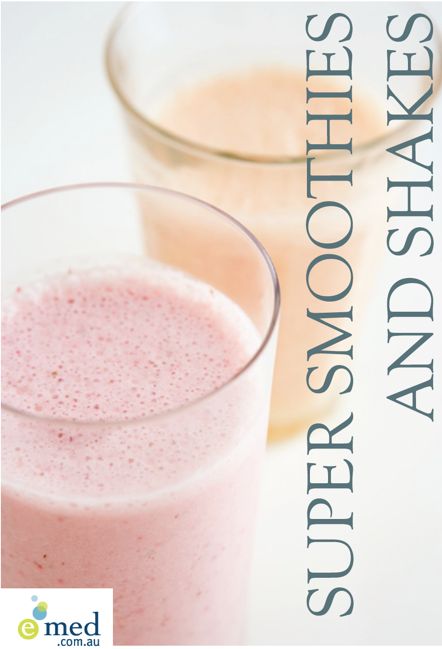 Whey protein is a high quality source for everyone, no matter what the age. 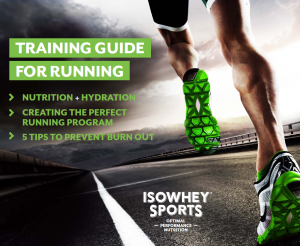 Over the past 20 years, a number of studies have demonstrated the positive impact whey proteins have on improving health through good nutrition. 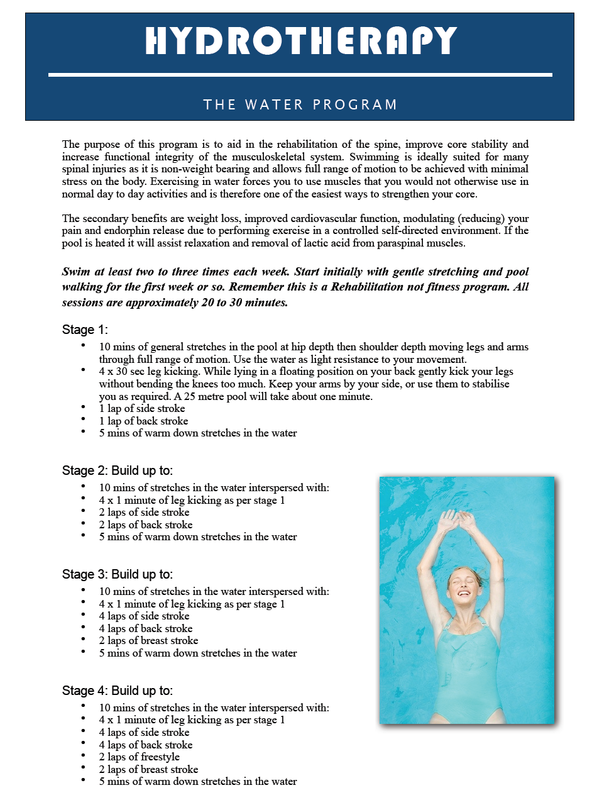 The purpose of this program is to aid in the rehabilitation of the spine, improve core stability and increase functional integrity of the musculoskeletal system. Swimming is ideally suited for many spinal injuries as it is non-weight bearing and allows full range of motion to be achieved with minimal stress on the body. 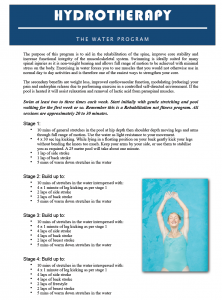 Exercising in water forces you to use muscles that you would not otherwise use in normal day to day activities and is therefore one of the easiest ways to strengthen your core.